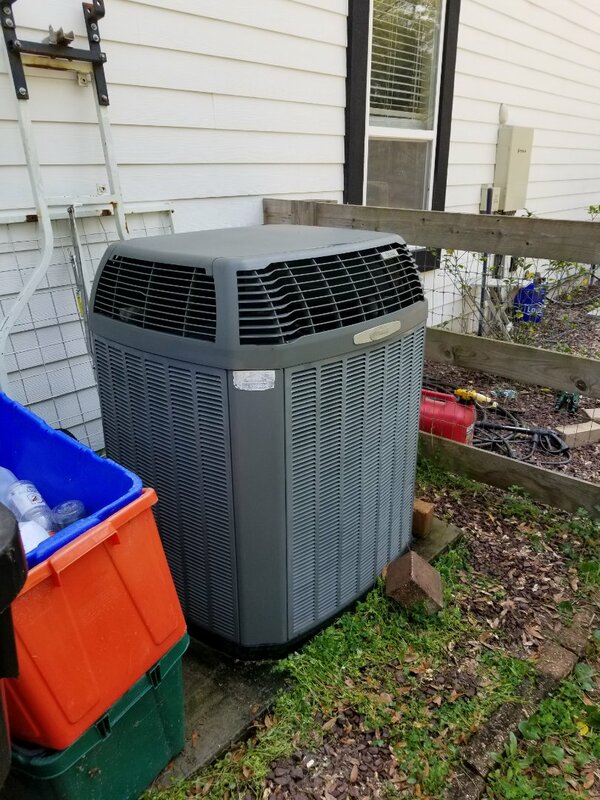 Installed new Franklin 16 Seer heat pump, clean comfort uv sanitizer and wifi comfort net. 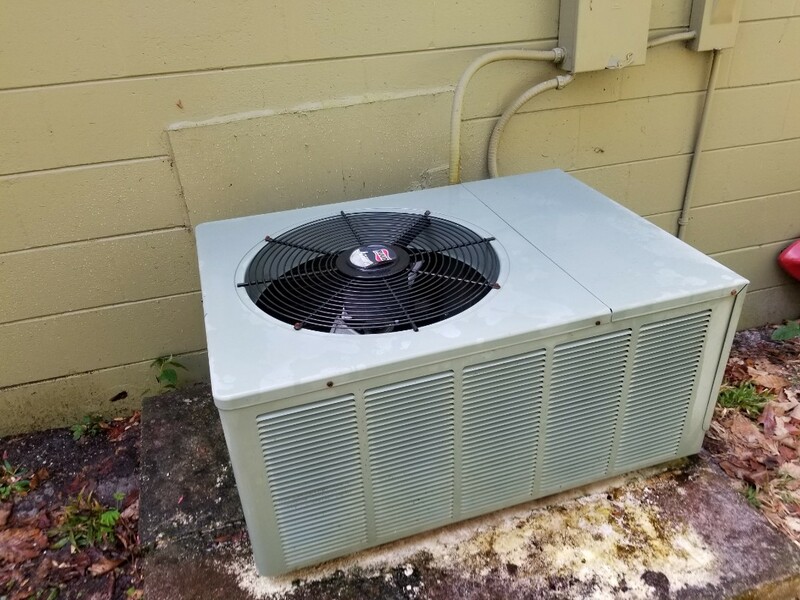 A new heating or air conditioning system can be an exciting addition to your High Springs, FL home: replacing a worn or malfunctioning old system with something on the cutting edge of modern technology. That can also involve exciting additions to your home such as smart thermostats or Alexa units, which provide home automation at an affordable price. 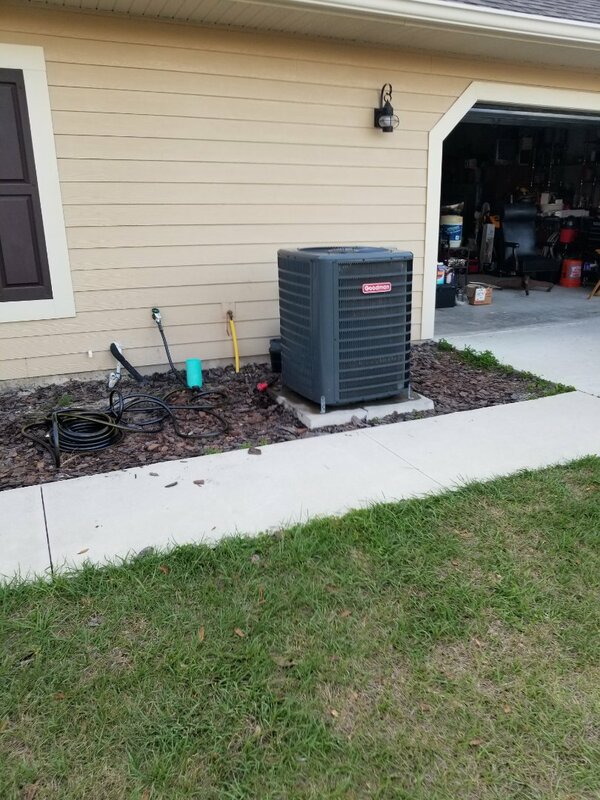 Here at North Central Florida Air Conditioning, we can install new heating, air conditioning and home automation systems, as well as replacing old ones and performing repairs and maintenance in the meantime. 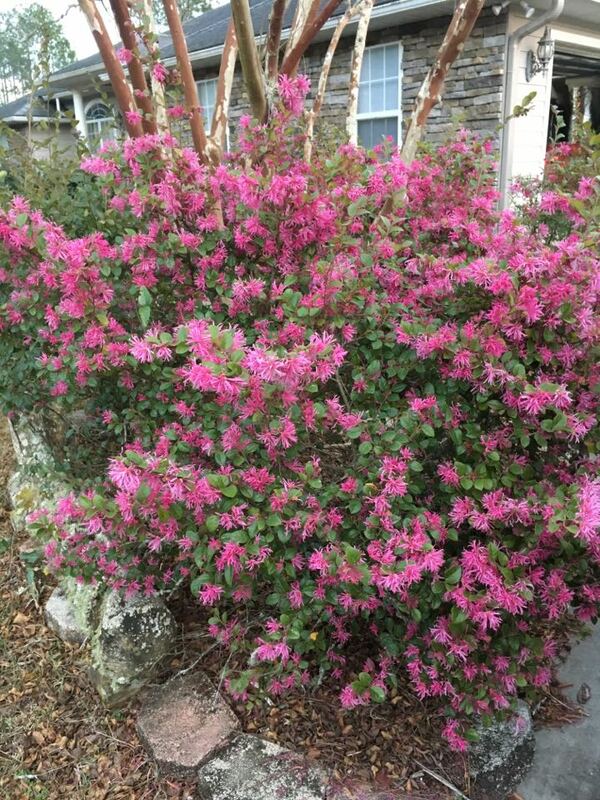 We service all of High Springs, FL, so call us today! 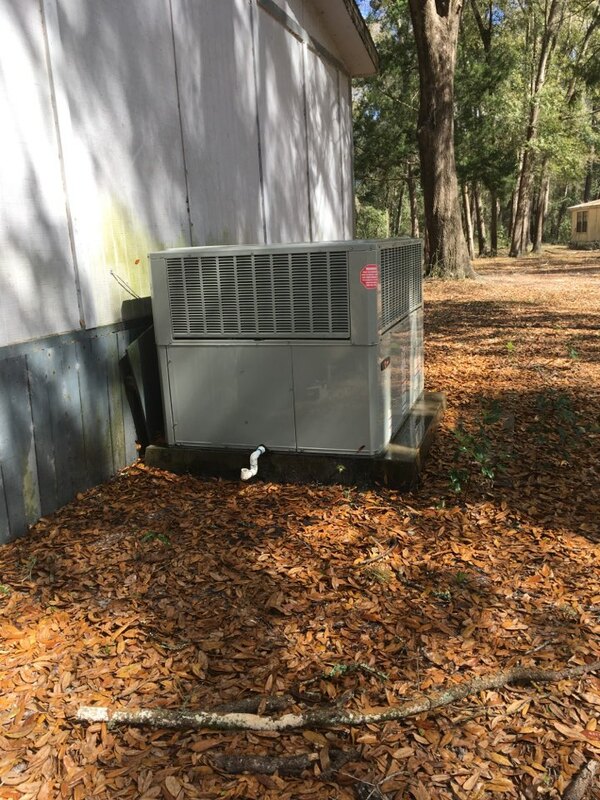 AC service in towns like High Springs, FL can be as important as repairs on your car. Our summers are hot and muggy every year, forcing homeowners to run their air conditioning for days on end sometimes. 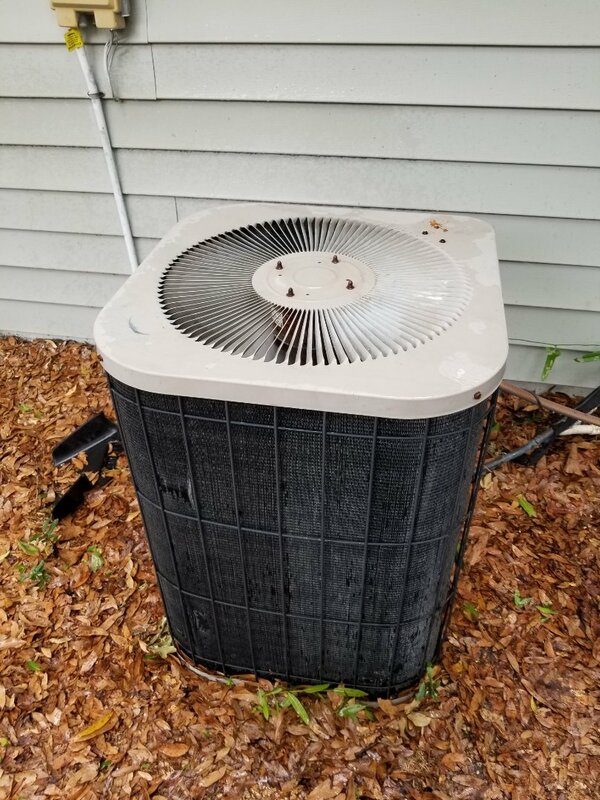 When your system runs into trouble, you need a proper air conditioning service to take care of the problem right. 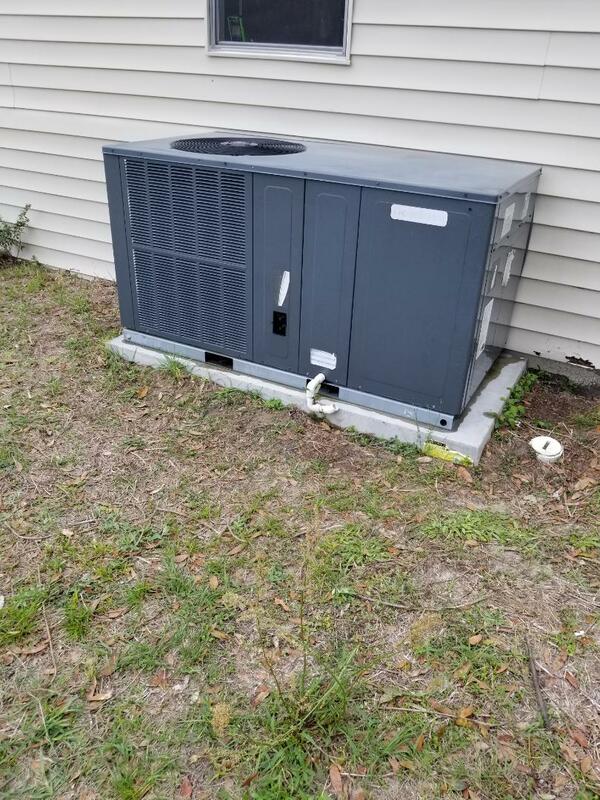 For reliable AC service of all varieties – from installation to repair to maintenance and replacement – call on the team at North Central Florida Air Conditioning! 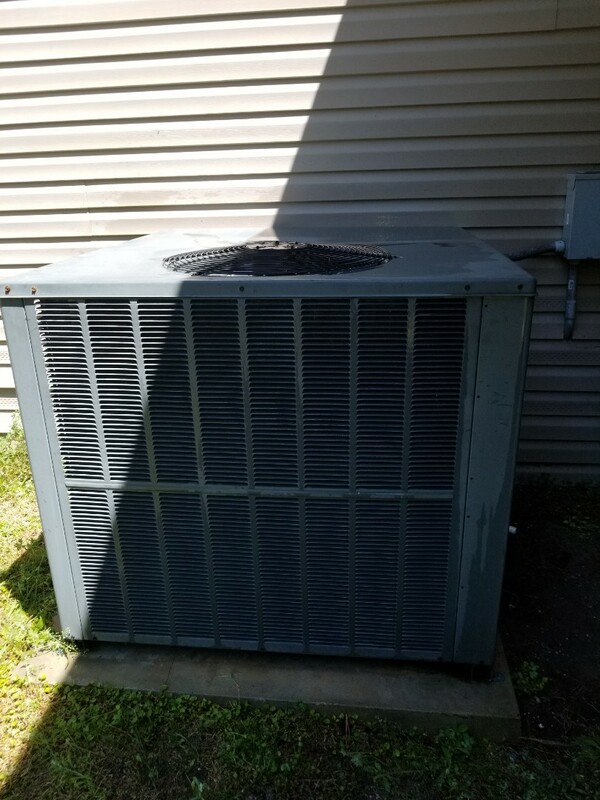 Air conditioning installation and air conditioning replacement services are among the most important operations in your home. 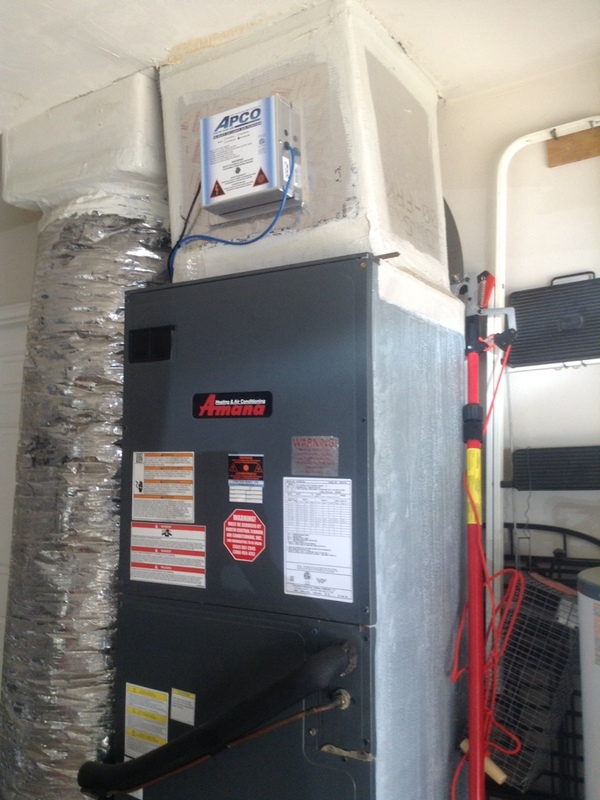 A new air condition needs to work more efficiently than the old one and go quite a while before needing repairs. 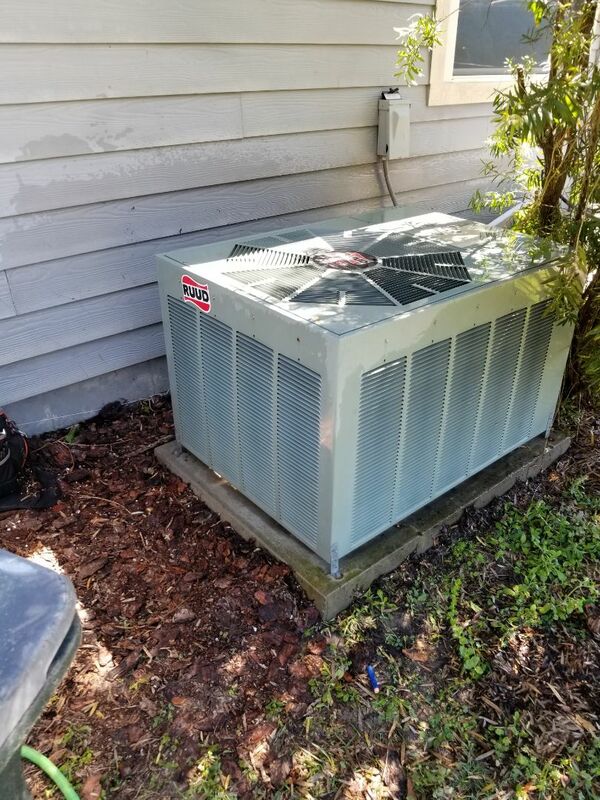 A quality AC installation will ensure that happens. A shoddy one will cause more trouble earlier. Trust our team with air conditioning replacement or air conditioning installation services. 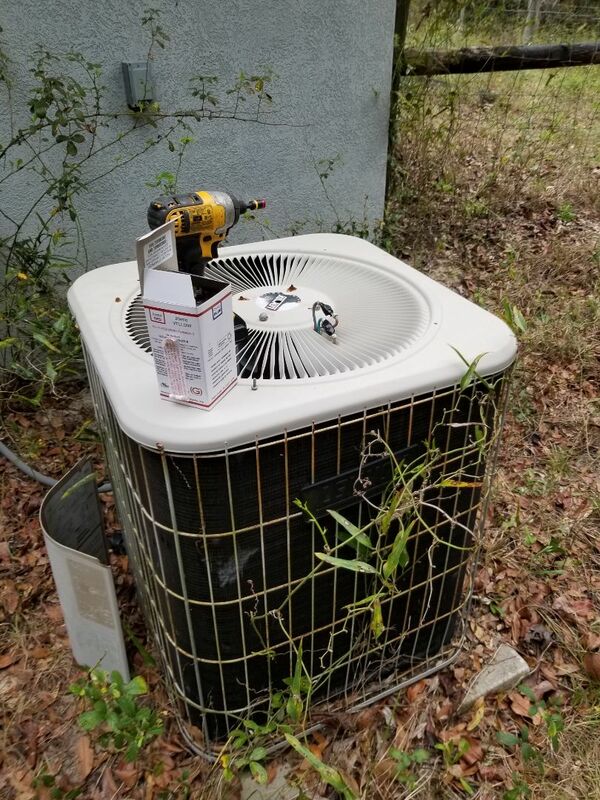 We’ll make sure your new air conditioning system works exactly as intended! Air conditioners are a fact of life in this part of the world, and our hot summers demand efficiency and reliability in our air conditioners. That means different things to different homes. 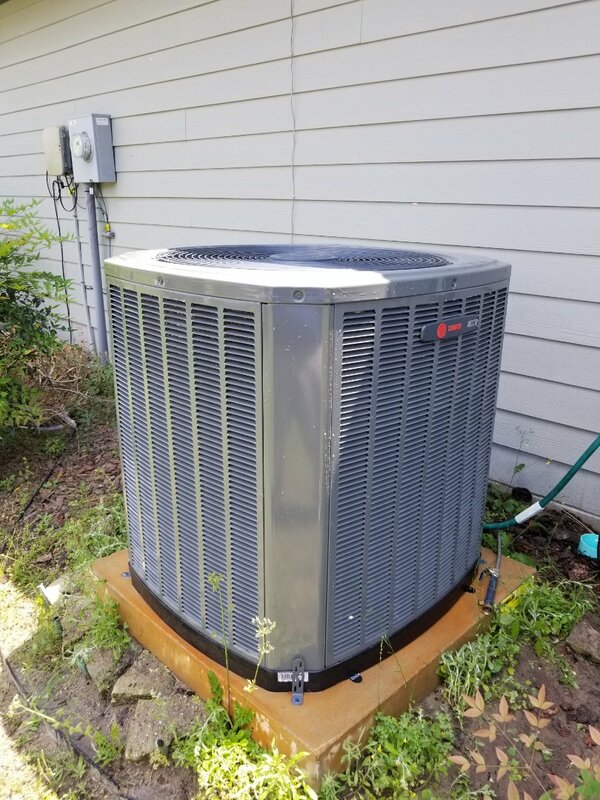 Since every home is unique, so too does every air conditioner need to be unique, which includes alternative systems like heat pumps. 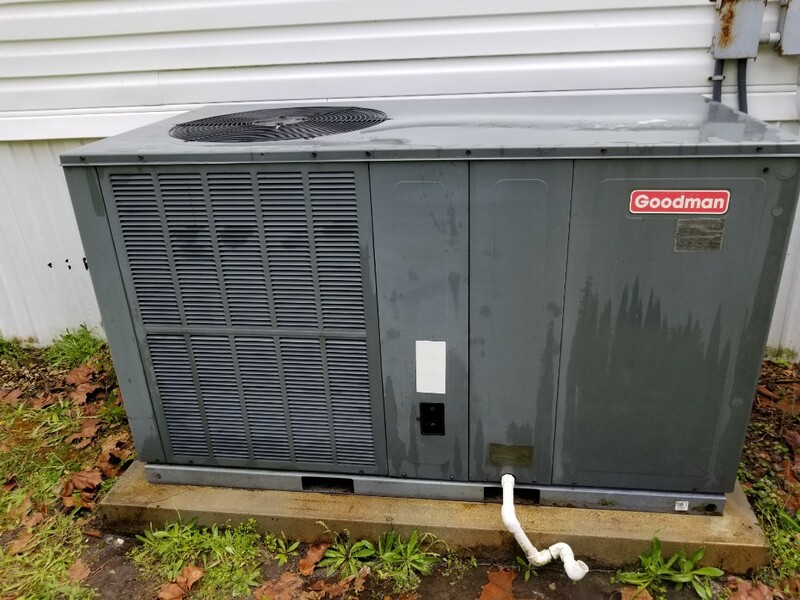 We handle AC repair and air conditioning maintenance services for a wide variety of systems, so don’t hesitate to give us a call! 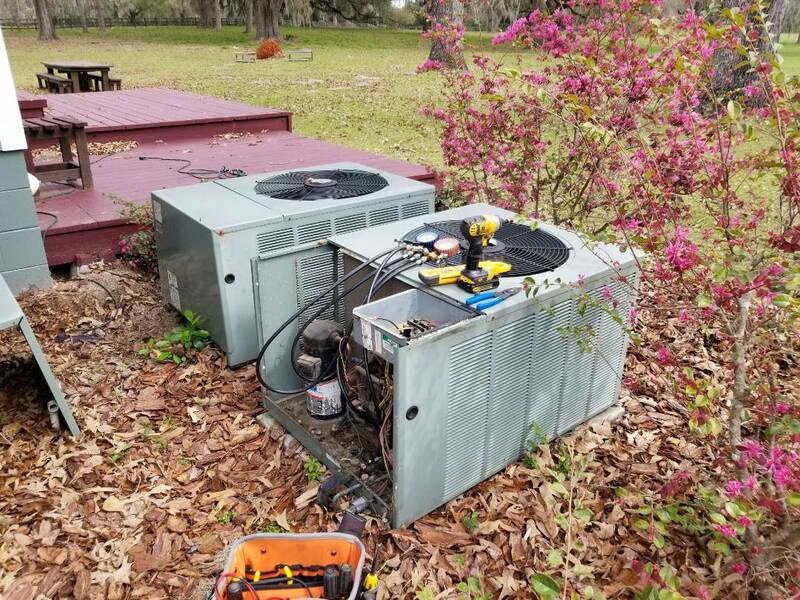 In Florida, we rightfully tend to focus on our air conditioners rather than our heaters, since we need our air conditioners so much more often. 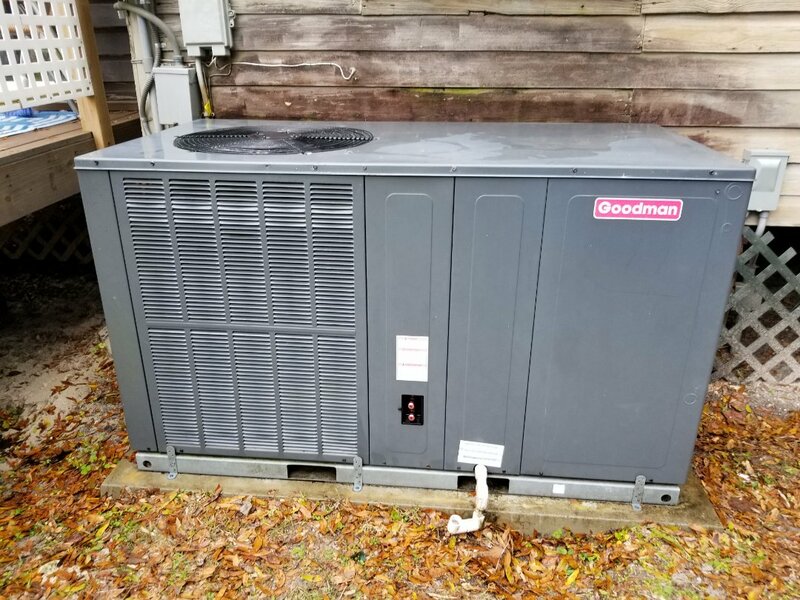 Our winters still get plenty cool in the evenings, and furnace repair jobs are still necessary when our heaters break down. That’s why our team offers a full line of heating installation, heater repair, and heating maintenance services for a wide variety of heating systems: ensuring that you stay warm in the winter! Home automation services are designed to make your life easier – such as with services like Alexa or a smart thermostat to help improve your system’s efficiency – but in some cases, they can play a much more important role. Smart locks, for instance, are a superior way to keep doors and entrances secure, and with our team on your side, you can install these or all kinds of home automation systems the right way every time. From my early phone call to his coming and going I found your representative polite, sincere and efficient. He was equally well versed on the Air/heat uniit as I listened to his explanation of the system shutdown to me and my Niece. He certainly represent s you’d company well. Thank you for letting me say so. 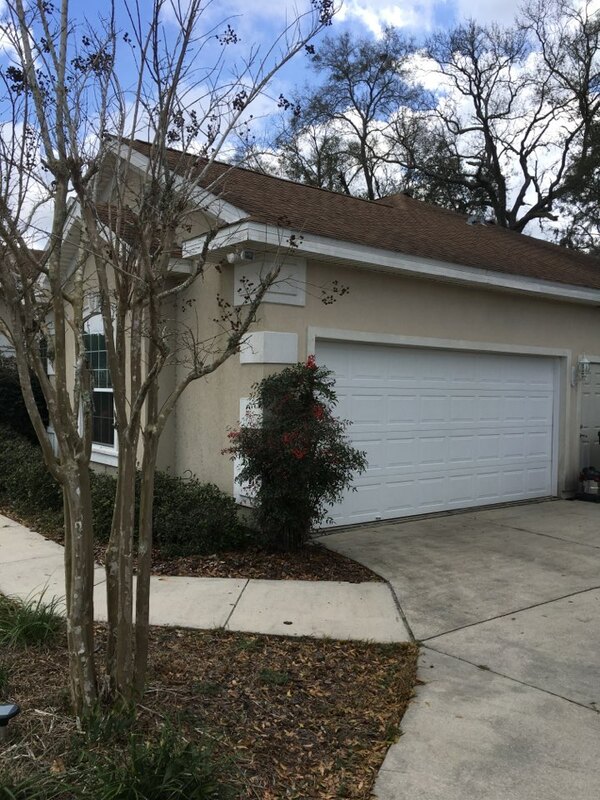 Great service, checked every aspect of our system, prompt, courteous, and totally efficient. An exceptional company with conscientious staff. Love Randy. He’s always provides quality service. Very informative on how to maintain our unit and provides professional and honest service. 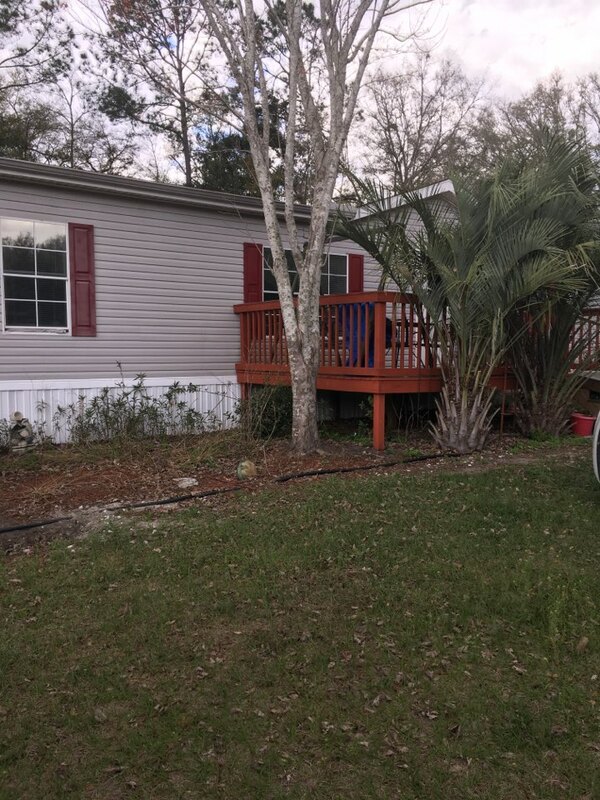 Randy is always on time, professional and I trust his recommendations and service. Operates as advertise. Was on time, and very professional. A great experience. Thank you to everyone. Last company that was out only wanted to talk about selling me a new system and not repairing this one. 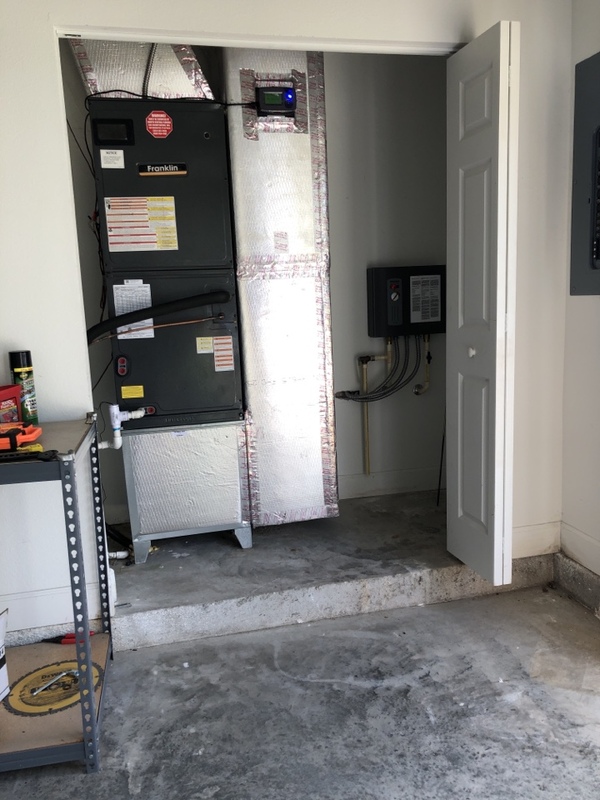 Ray quickly found out what was wrong, gave me options to repair this system, upgrade key components in the system so that it would last longer, and the cost of a new system. I elected to repair it and it was up and running within an hour. Thank you for being honest And doing what was in my best interests at this time. Called on the weekend and had service within 2 hours. Completely exceeded my expectations. They did a wonderful job. Thank you. 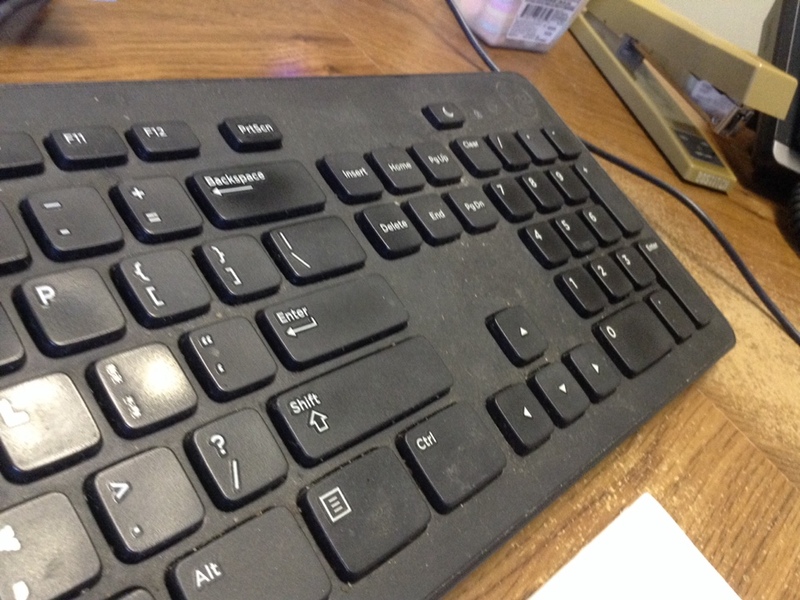 I have regular maintenance performed each year and so far so good. Looking forward to meeting each and everyone.